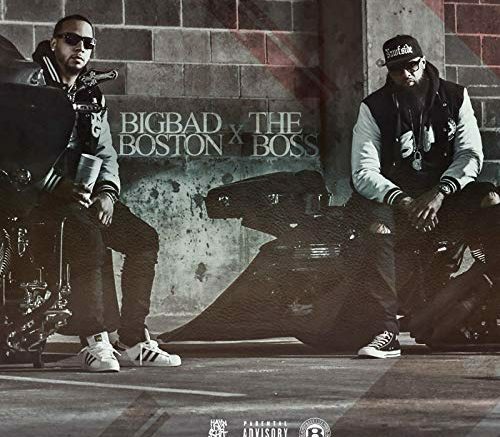 Houston rappers Boston George and Slim Thug link up to release their collaborative EP titled “Big Bad Boston And The Boss.” The 7-track project features appearances by Fastlane, Glu Hand, X.O and Young Al. Stream below! Be the first to comment on "Album Stream: Boston George & Slim Thug “Big Bad Boston and The Boss”"